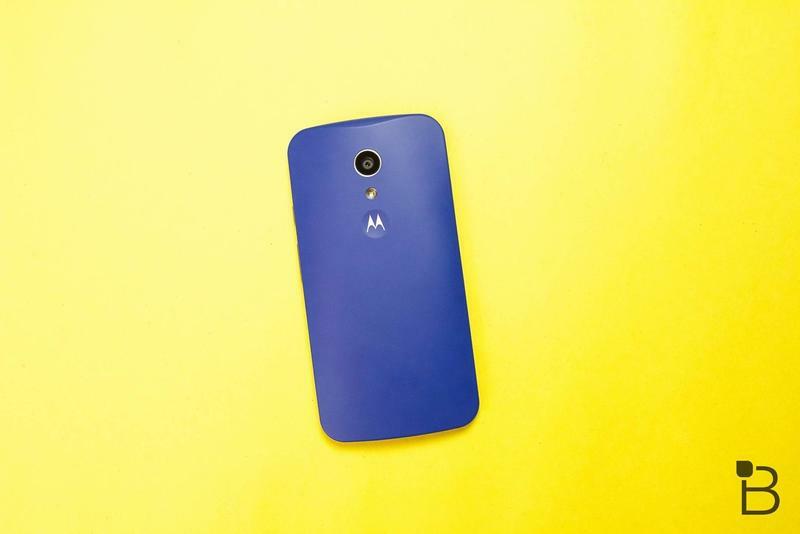 If you’re looking for a second phone, or one to use while traveling, Amazon’s deal today on the Moto G is for you. 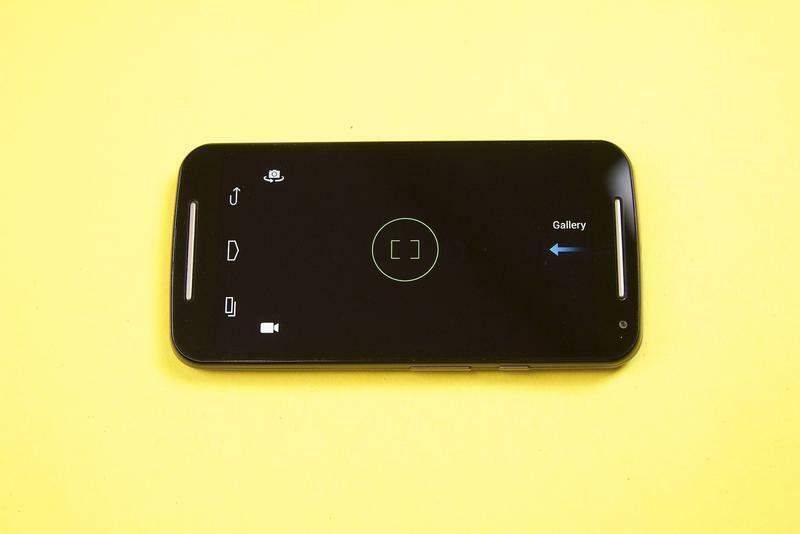 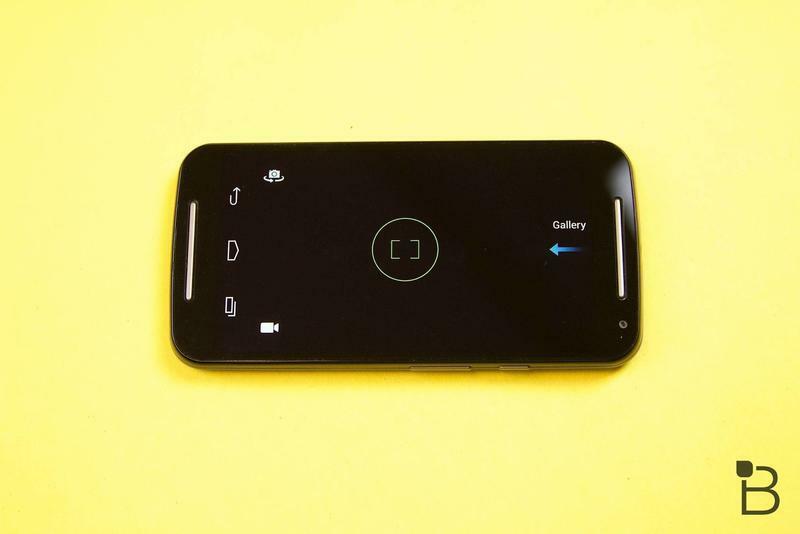 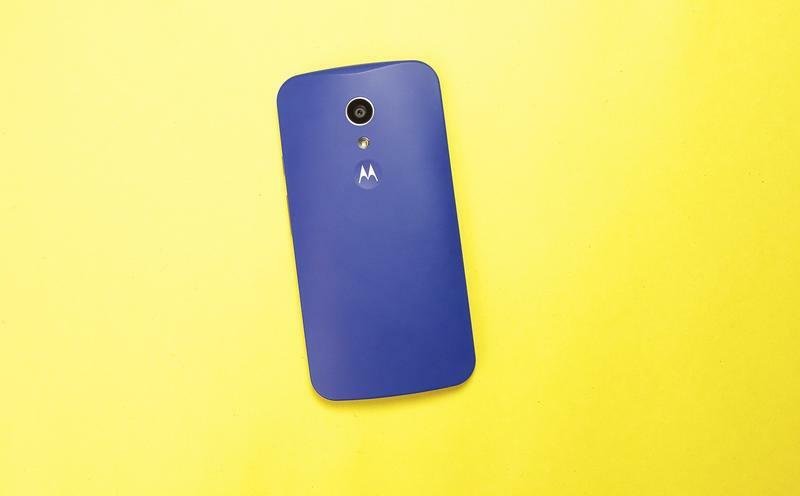 The new Moto G is a great little budget phone, and with Amazon’s one day sale on it at 17% off, it’s going to be really difficult to say no to if you’ve thought about picking one up. 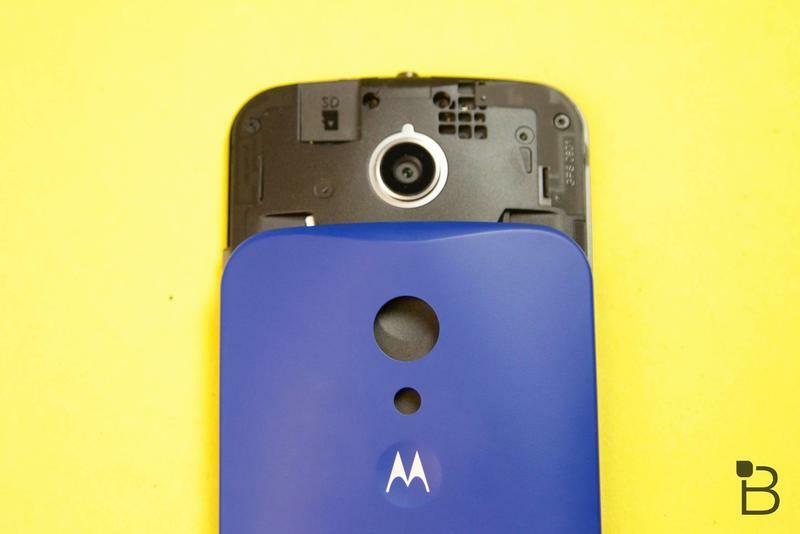 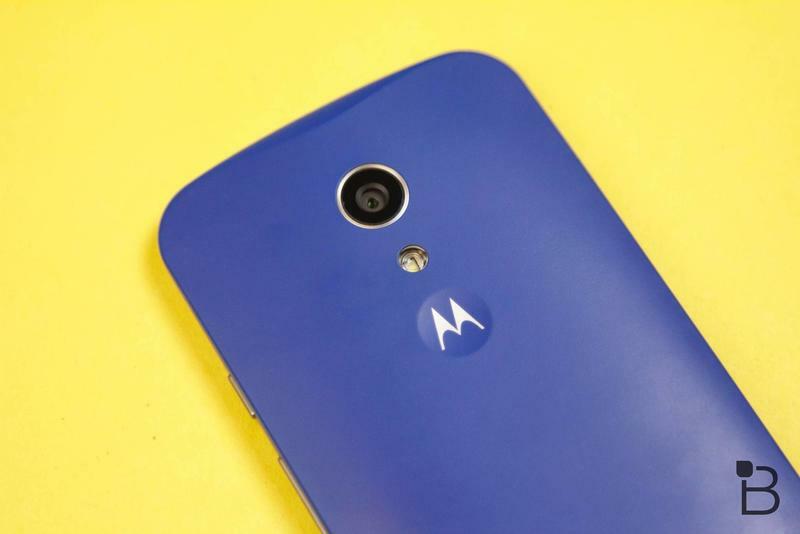 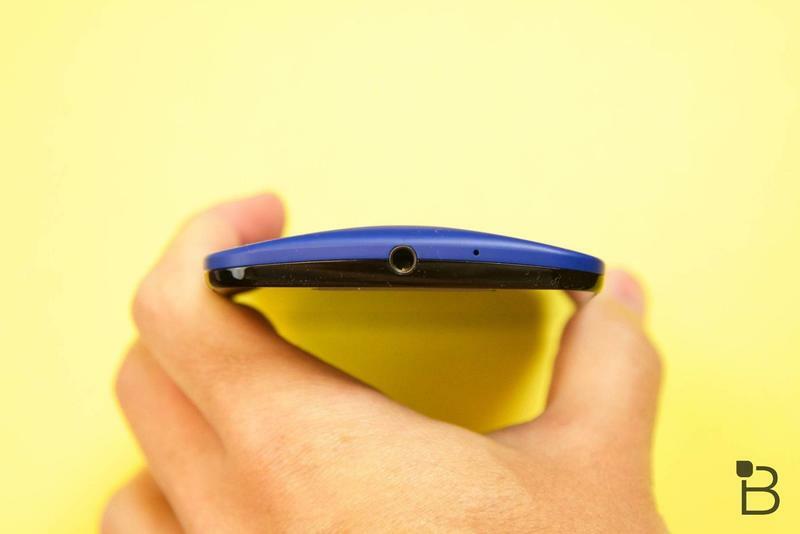 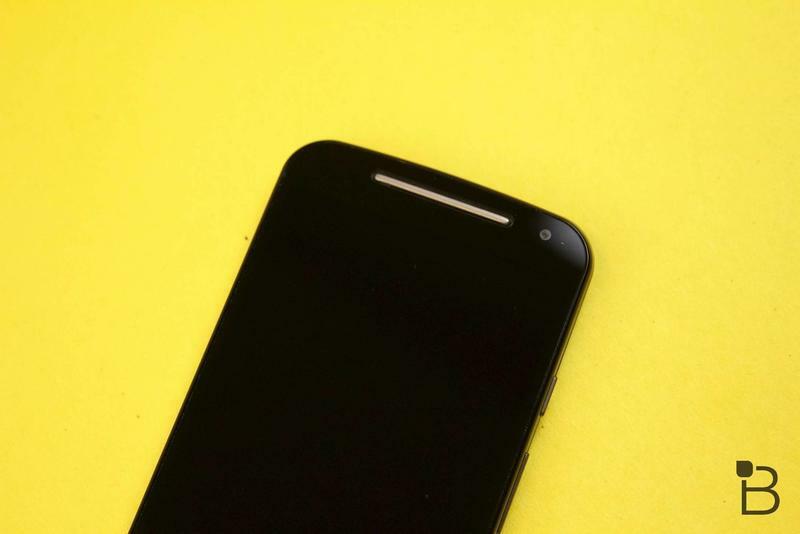 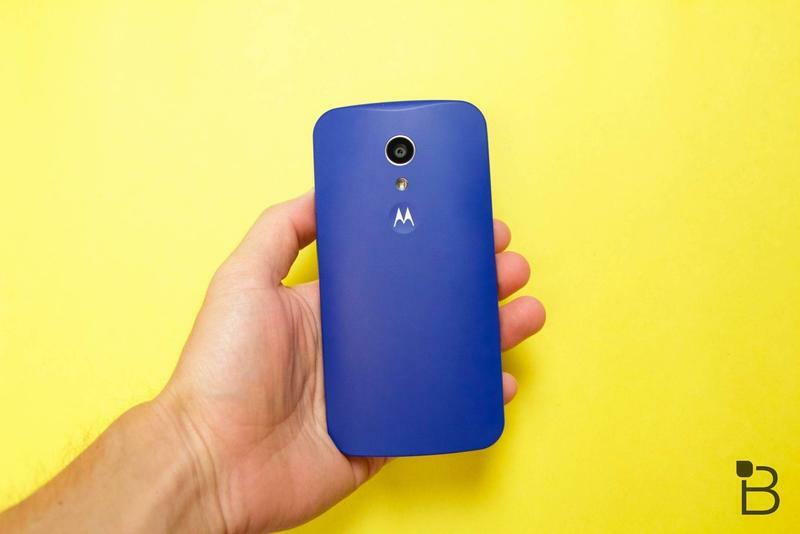 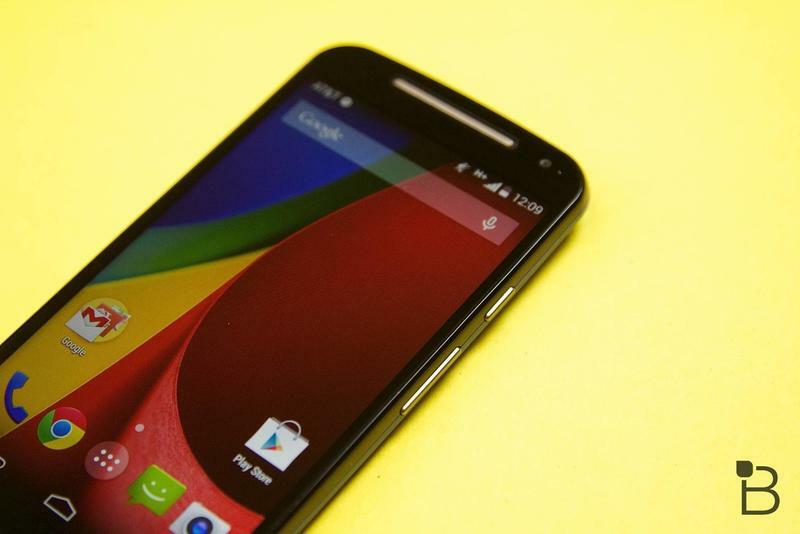 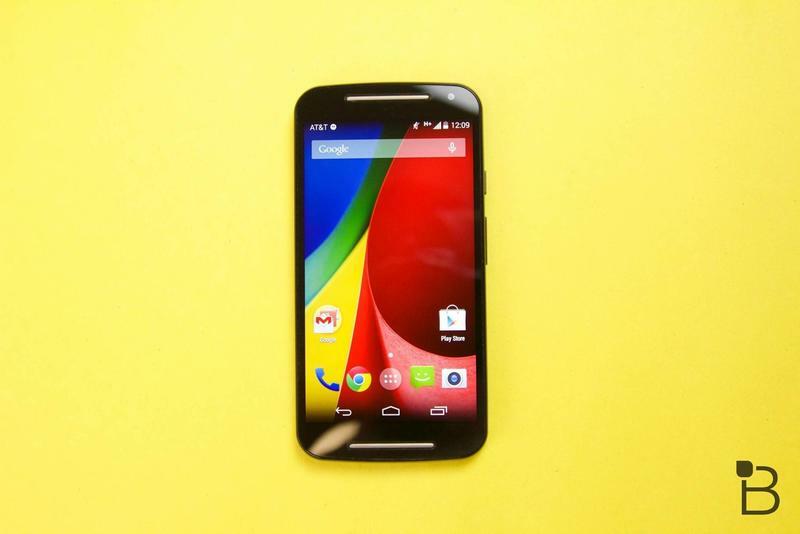 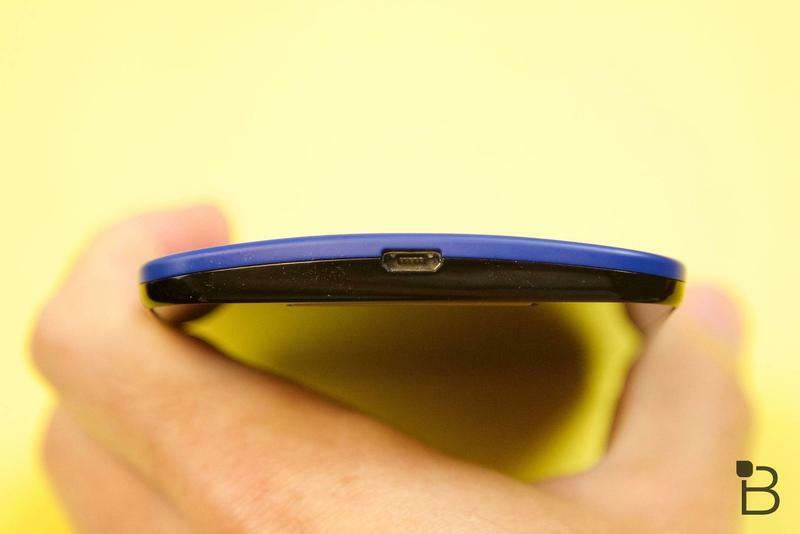 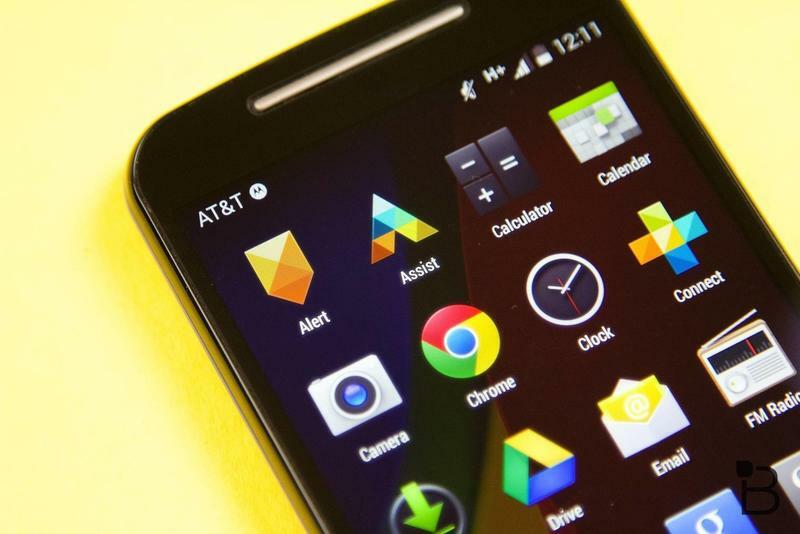 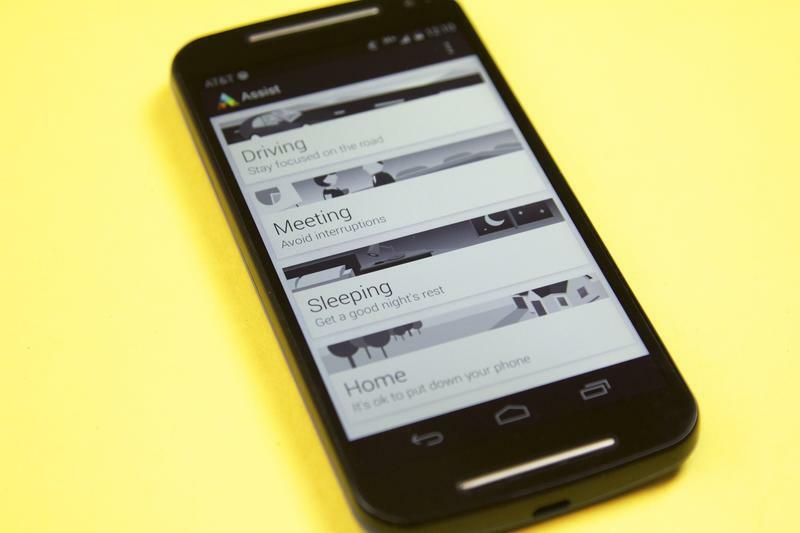 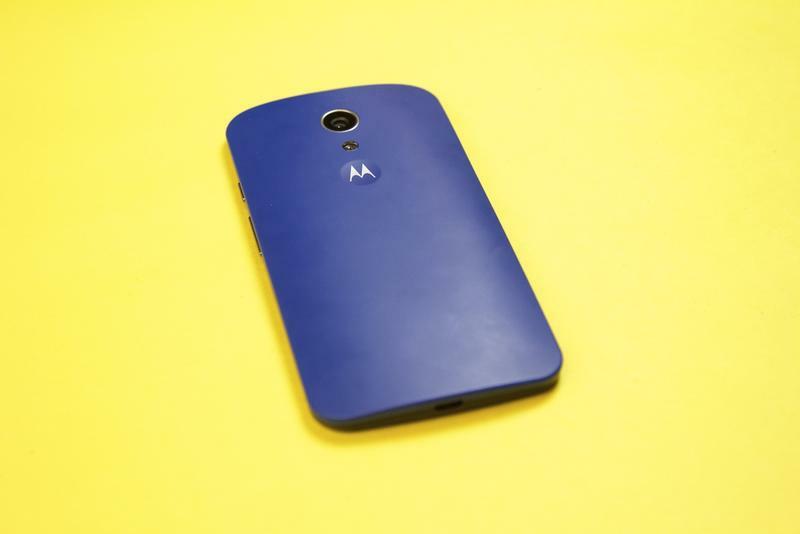 Will you pick up a Moto G for $149?